HAYWARD APPRAISERS specializes in bankruptcy appraisals that meet the high standard of USPAP, the Uniform Standards of Professional Appraisal Practice. We can provide you with the required appraisal of your residential property that will be necessary. 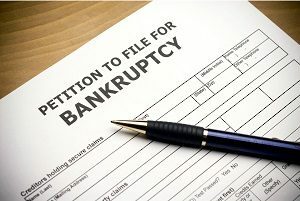 We work in concert with a host of local bankruptcy attorneys and accountancy firms.